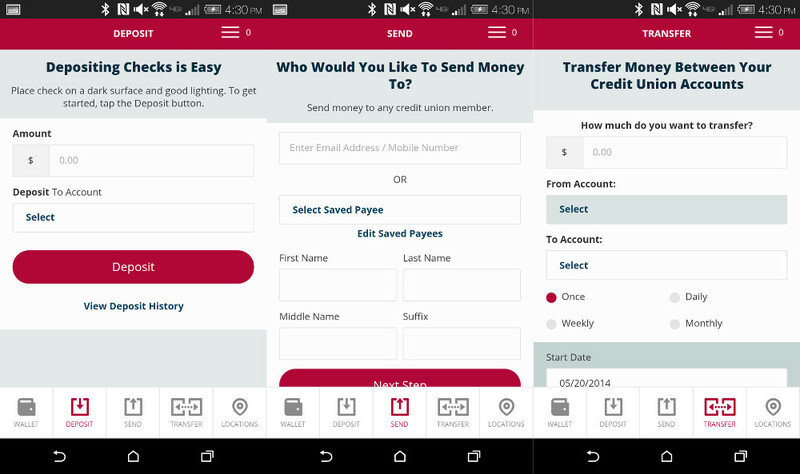 If you are like me and happen to use a smaller credit union to do most of your banking, then chances are that you may need to use an app like Sprig to manage accounts while on the go. For those not familiar, Sprig is a “virtual credit union wallet” with support for over 300 different credit unions across the country. It allows you to transfer money between accounts, send money to others (P2P payments), find ATM locations that support full credit union services, and as of today, thanks to an update, deposit checks without ever stepping foot inside a credit union location. I know that many of the popular banking applications these days do all of that stuff, but hey, not everyone puts their money in those institutions. If you were using the old Sprig app, feel free to uninstall it. The Sprig team, in partnership with CO-OP, released a brand new app with an all new UI. Your login from the previous app will get you into this new app, so don’t worry about having to create a new account.